Description: 8,236 S.F. garage type building brick/block construction. Comments: UNBELIEVABLE DEAL!!!!!!! 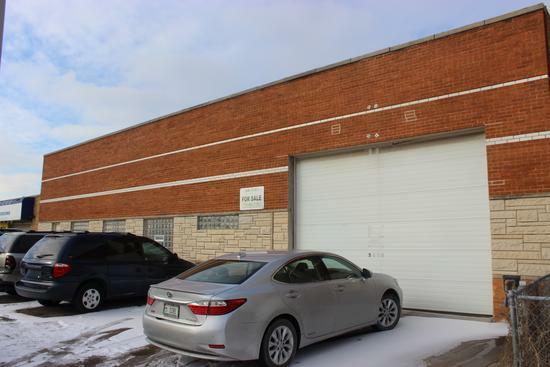 Well maintained clean garage type building close to I55 AND I290 expressways. Priced to sell!! !